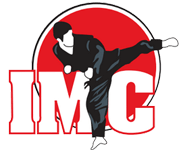 IMC Liverpool is proud to offer an exciting and fun Birthday Parties that are looking for something active and unique for their special day. Our school offers a clean and safe environment for children to learn and play. 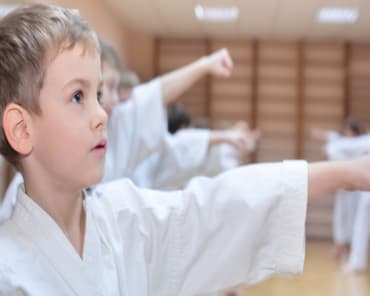 If you want to plan an amazing celebration for your child without any of the headaches and stress, then a Martial Arts Brithday is for you! 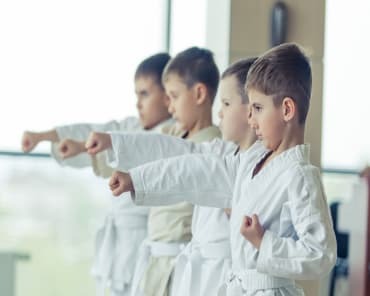 Our dedicated and fun staff will provide karate lessons along with setting up fun games for the Birthday boy or girl and their guests. A Birthday Party at IMC Liverpool will be a Birthday they will never, ever forget! Don't Worry About A Thing! We'll Take Care of Everything On Your Child's Birthday! Birthday Parties are booked on a first come first first served basis. 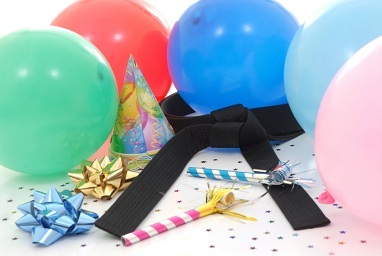 Call us today to schedule your child's party!